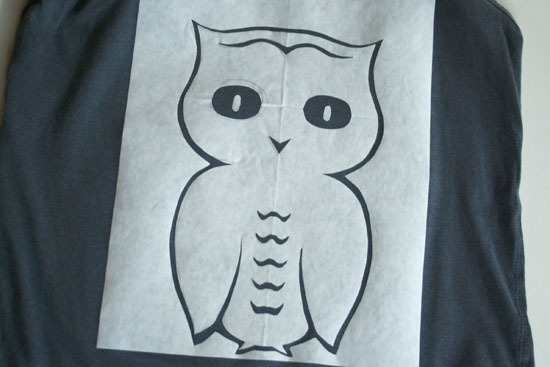 Learn how to make an easy owl shirt after the jump. . . Fold the freezer paper vertically. Draw half an owl on the stencil. 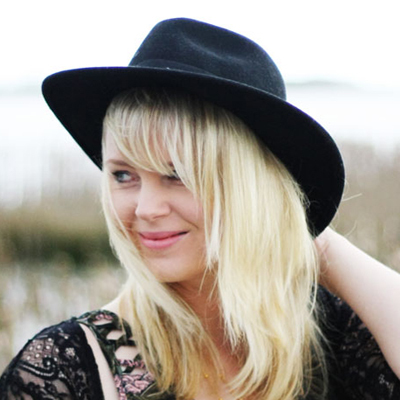 You can use a picture from the internet if you want or you can draw one your self. Cut out the owl. Iron the freezer paper on the shirt. 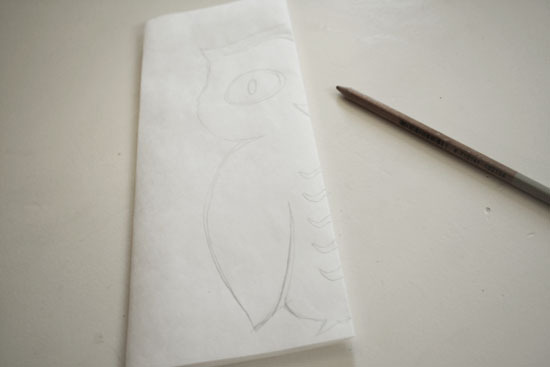 It’s really easy to center the owl because of the folds in the paper. Now you need to brush the paint on your stencil. When the paint is dry remove the freezer paper and your shirt is ready to wear!